The Championship lead remains with Norwich City after victory at home to Hull City and then on the road at robust Rotherham United. There was even the news of Daniel Farke signing his new contract. 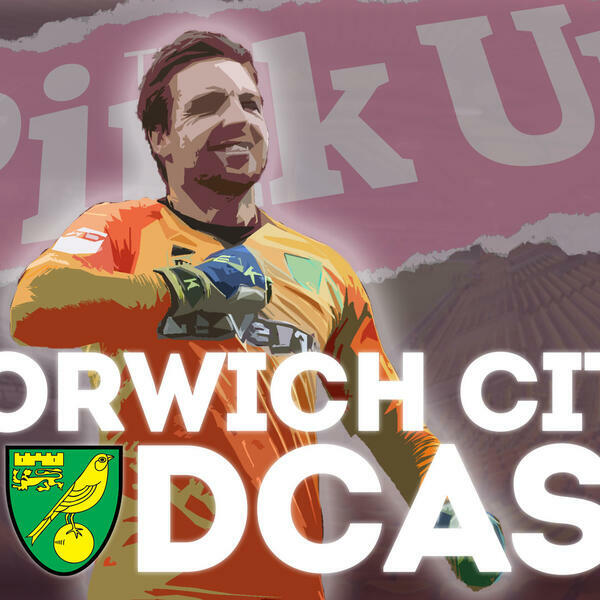 Cue PinkUn Show host Michael Bailey joined by chief City correspondent Paddy Davitt and their colleague David Freezer, to talk through how the land lies and all the bit Canaries talking points. That includes a second six-game winning run this season - something City have never achieved before in the same campaign.